Huge congratulations to Will Eaves for making the shortlist for the Goldsmiths Prize 2018 with MURMUR. “Murmur is a novel of multiple ideas, which seems right given its main protagonist, Alec Pryor, is loosely based on the predicament of the philosophical mathematician, Alan Turing. It is also a novel forged from an immensely beautiful writing intelligence. 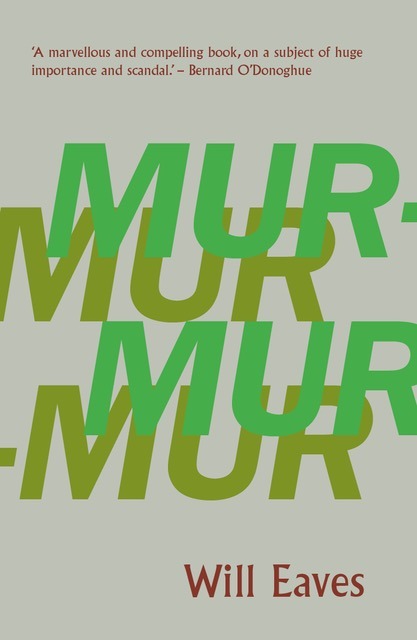 Murmur is a fully achieved literary experiment, digging deep into all the dimensions of human consciousness, including state sanctioned savagery.